RE/MAX PREMIER GROUP – Superior Service. Superior Results. Top Full Service Real Estate Firm Servicing the Tampa Bay Area. Welcome to RE/MAX Premier Group. Our specialty is impacting and improving the lives of our customers and our communities. The Tampa Bay Area in Florida is our home. RE/MAX Premier Group is a special kind of real estate company. We're grateful to serve in this beautiful region, and our associates are intent on giving back to our customers and the communities we serve. 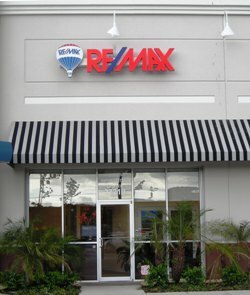 "We worked with REMAX Premier Group to sell our home in Wesley Chapel, FL. We were moving out of state so we needed our Realtor to be responsive to ... more "
"A job change required a quick relocation for our family recently. We found Florin and the REMAX PremierGroup to be the perfect partner for us in ... more "